Laurie is a partner with Saunders Mertens Schmitz, P.A. with over 20 years of public accounting. 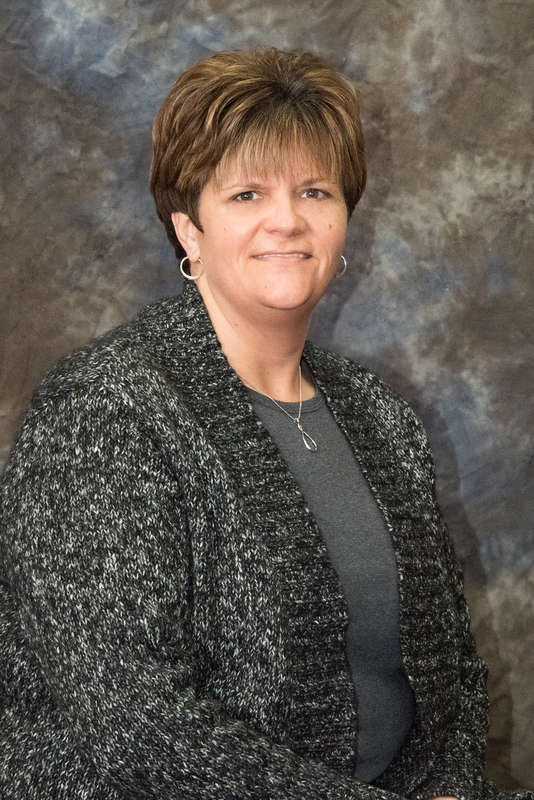 She earned her accounting degree from the University of South Dakota in 1993 and uses her knowledge to provide auditing, accounting, consulting and tax planning and preparation services to businesses and individual clients. 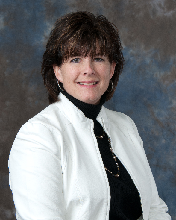 Laurie is a member of Minnesota Association of Public Accountants and the Minnesota Society of Certified Public Accounts. She is active in the community and volunteers with several local organizations. Dawn is a parter with Saunders Mertens Schmitz, P.A. who has practiced public accounting for more than 25 years. She provides accounting, tax planning, and advisory services for individuals and small businesses. Dawn also has experience with auditing and accounting services for nonprofit entities. Dawn is a member of the Minnesota Association of Public Accountants and the Minnesota Society of Certified Public Accountants. She is active in civic organizations and charitable foundations in the area. She is currently the president of the Bird Island EDA. 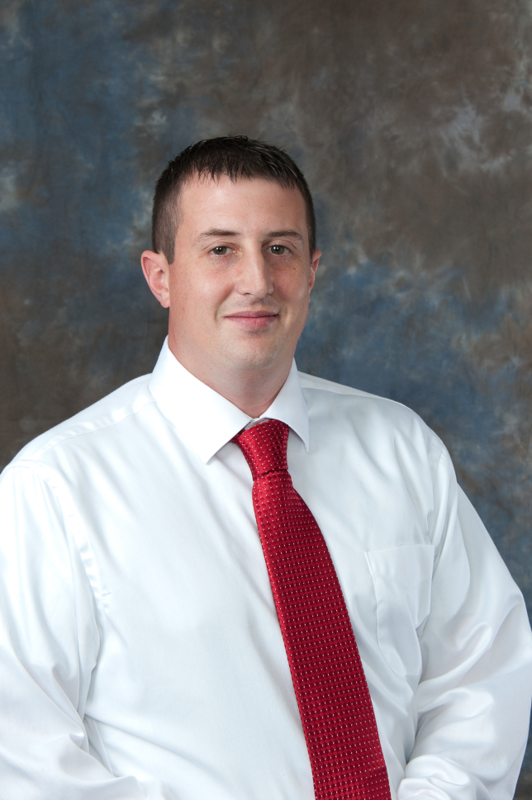 Ryan is a staff accountant and has been with the firm since 2007. He has practiced accounting for 11 years and graduated from North Dakota State University in 2007 with a B.S. degree in Accounting. Ryan works in many different areas including tax preparation, gambling returns, and audits of non-profits including fireman's relief funds. Ryan is a member of the Minnesota Association of Public Accountants and the Minnesota Society of Certified Public Accountants. He currently serves on the Bird Island Civic and Commerce board. Ryan and his wife, Keri, grew up in Wheaton, MN and have lived in Bird Island for 10 years with their three children: Vivian, Lily, and Theodore. His hobbies include golfing and fixing up the house. Rachel has been a staff accountant with the firm since 2015. 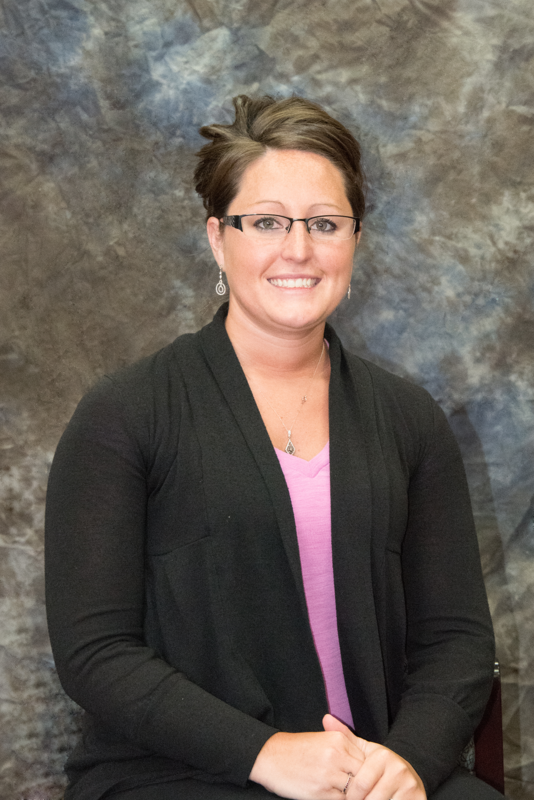 She graduated from Bemidji State University in 2013 with a B.S. degree in Accounting and a minor in Business Administration. Rachel's areas of practice include preparing and reviewing tax returns, bookkeeping, compiling finanicial statements, and advisory services. 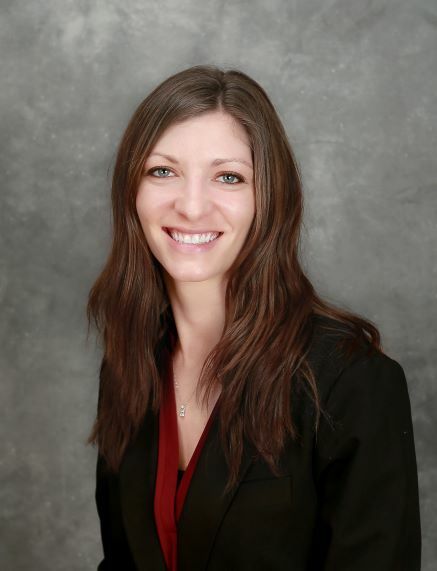 Rachel is a member of the Minnesota Society of Certified Public Accountants. She is the Treasurer on the Bird Island Civic and Commerce board. Rachel lives in Bird Island with husband, Garrett, and children: Emma and Ethan. In her spare time she enjoys reading, cooking, and spending time with family and friends. Kelly is a staff accountant and joined the firm in 2018. She earned a B.S. degree in Business Management with a minor in Finance in 2010 from the Minnesota School of Business. Kelly assists the firm in preparing and reviewing tax returns and other required forms, bookkeeping, and auditing and compilation services. She is a member of the Minnesota Society of Certified Public Accountants. Kelly lives near Olivia and enjoys time spent with family and friends. 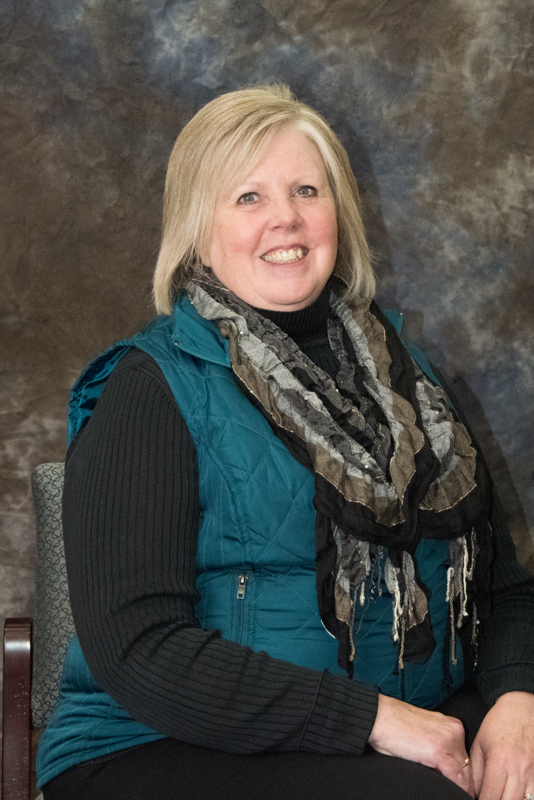 Dawn graduated from Willmar Technical College in 1995 with a 2 year degree in accounting. She has been with the firm for 21 years and assists our clients with the preparation of payroll, tax deposits, quarterly and year-end payroll reports, W-2 forms, sales tax filing, bookkeeping, and data entry. Dawn is active in the community and volunteers with local organizations. She is currently the Treasurer of 2 organizations. 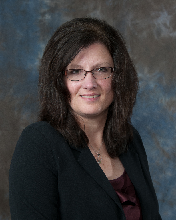 Sherri is the Office Manager for Saunders Mertens Schmitz, P.A. and has been with the firm since 1992. She lives in Morton and enjoys spending time with her two children and four grandchildren. She also enjoys time outdoors and with friends, watching old movies, and is an active volunteer in her church.